The heart and brain of LEGO® MINDSTORMS EV3 robots! Price is 2% below the initial Lego retail price, a € 4.50 discount! This comes down to 19549.00 cent per brick. 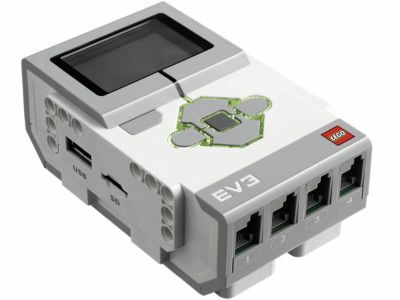 The EV3 Intelligent Brick (45500) Lego set is available from the sites below. However, they do not offer delivery to your selected region.